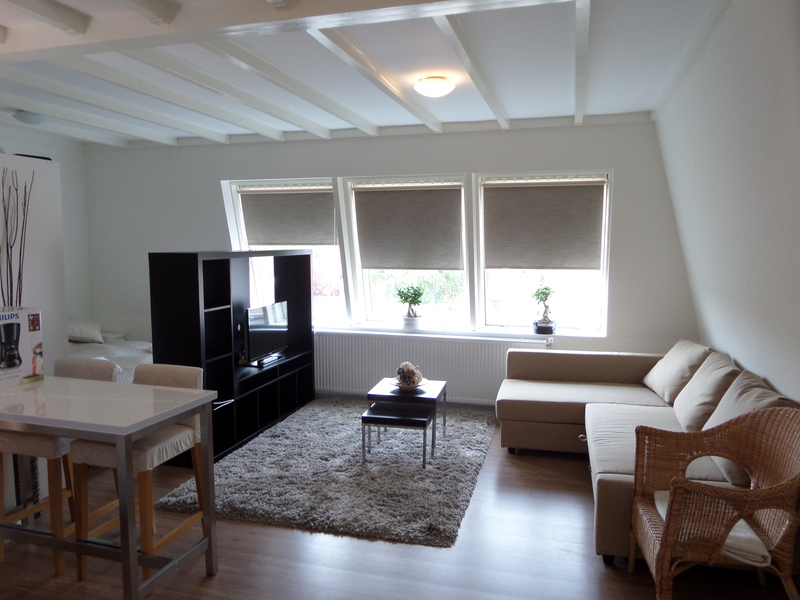 Discover our luxurious, self-catering apartments located in the center of Rijswijk! You will have everything you need for a comfortable and cozy stay! A comfortable and charming accommodation whether you are visiting for business or pleasure. 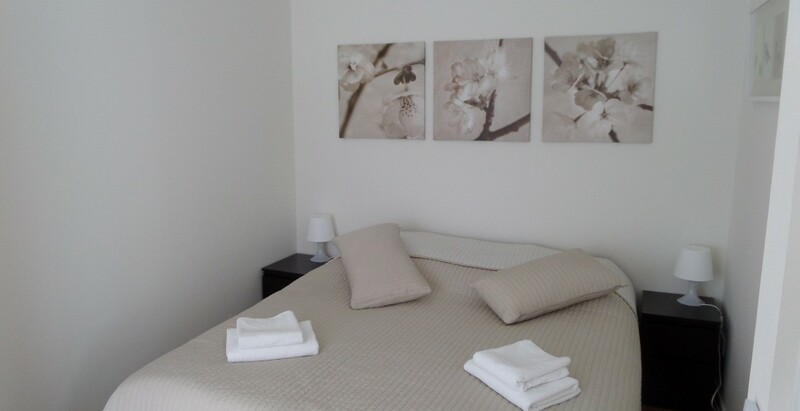 Our spacious and fully-equipped apartments offer you a pleasant stay. 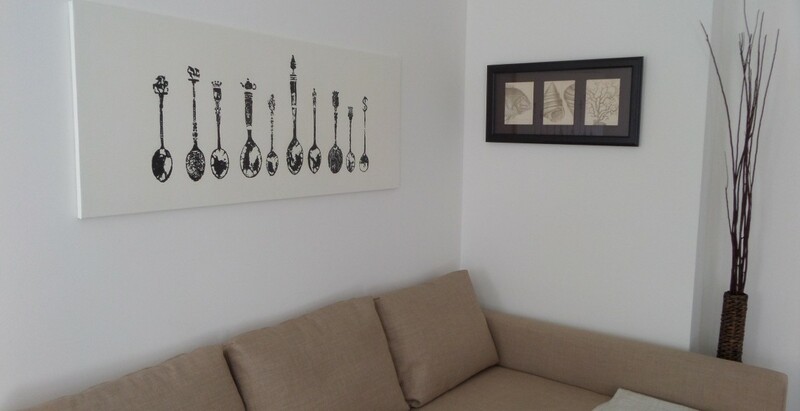 Located at a lovely location in the old town of Rijswijk. Welcome to Short Stay Rijswijk! 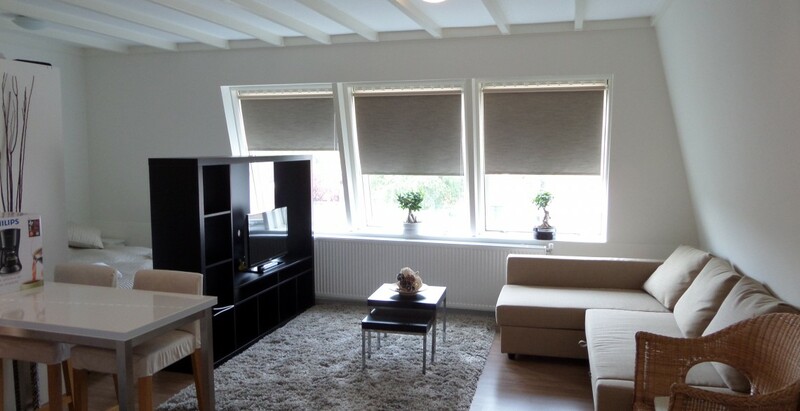 Short Stay Rijswijk offers modern, spacious, self-catering apartments situated in the beautiful centre of Rijswijk. 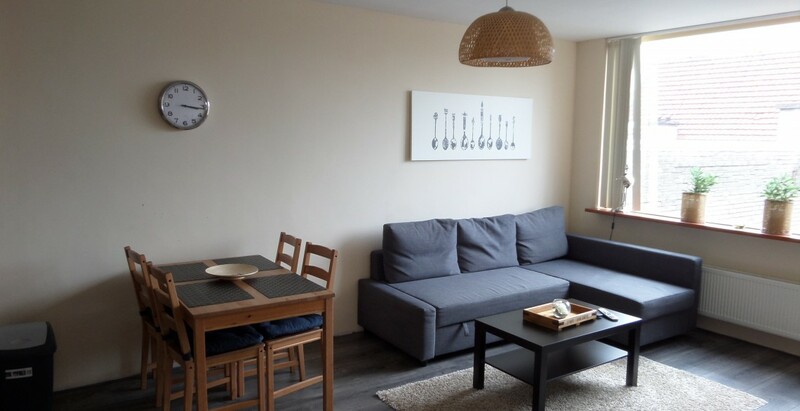 Each apartment features among others: a living room with a flat-screen TV, fully equipped kitchen with electrical appliances and household items, fully equipped bathrooms with spa bath, heating, and free WiFi. 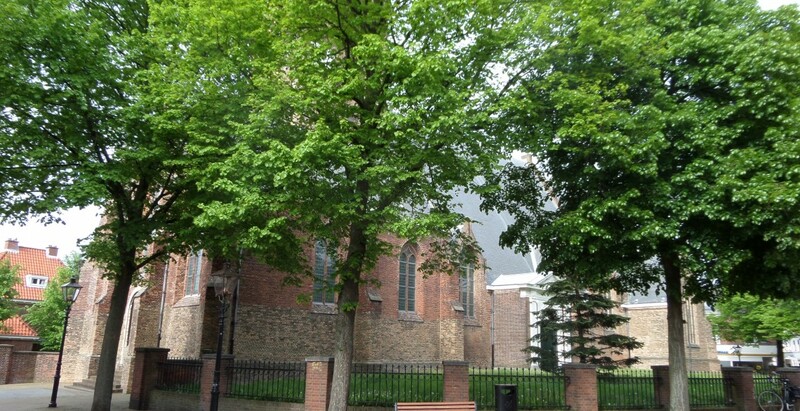 The city centre of The Hague is a 10-minute drive from Short Stay Rijswijk. Train station Holland Spoor is 2 km away and offers direct links to Leiden in 15 minutes and Amsterdam Central Station in 50 minutes. Our fully-equipped apartments offer you a comfortable and charming accommodation whether you are visiting for business or pleasure.